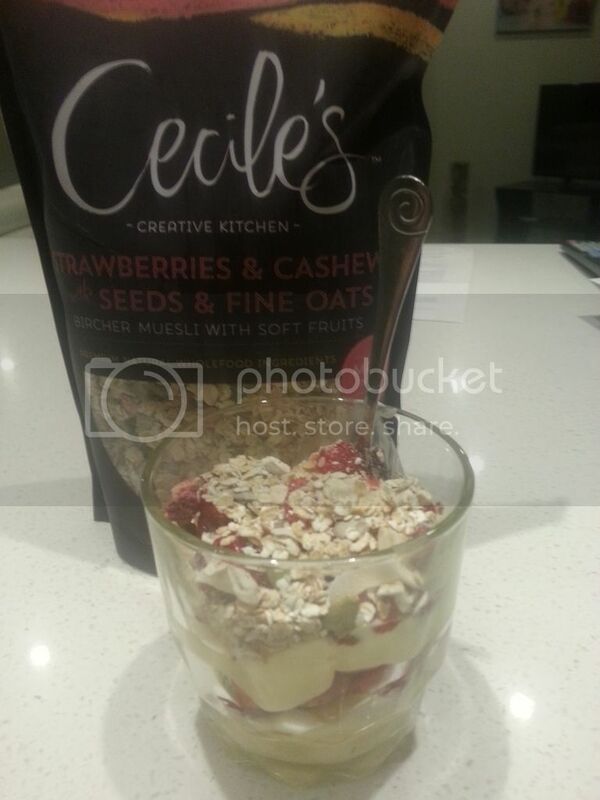 Cecile&apos;s Creative Kitchen Strawberries and Cashews with Seeds and Fine Oats is your dream winter fix. This unique blend can be converted from a Bircher muesli to a porridge on cold mornings, stacked full of fiber and the only sugar coming naturally from the fruit within. 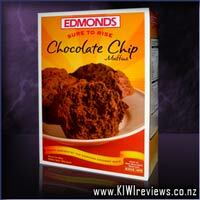 Contains Sesame Seeds, Nuts, may contain traces of Sulfur Dioxide. 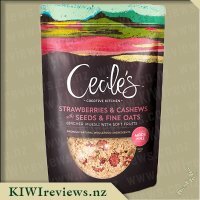 I was very exited to try the Cecile&apos;s strawberry and cashew nuts with seeds cereal I picked up recently. When I opened it, I was surprised to see it was a very natural muesli. Though this made sense and in my mind made the cereal a bit more versatile. When I opened the bag I was struck immediately by this gorgeous strawberry smell. It almost smelt like a strawberry smoothie with yoghurt. I&apos;m not sure why the yoghurt smell was coming through. The colour of the berry flakes and the freeze dried strawberry was pretty against the cream of the rest of the mix. It did feel like a good quality cereal. The strawberry pieces were quite sour or tart but overall it was really nice with cold milk. I tried to snack on it at my desk, but the mixture was not as appealing without milk. One morning, I also experimented with this cereal mix and microwaved it. It came out a little like porridge, but because of the seeds, nuts and fruit pieces it didn&apos;t quite become porridge. It was very tasty though, and I enjoyed it a little more when it was warm. 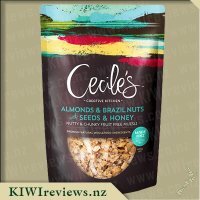 This packet is a touch dearer than the previous one I tried from Cecile&apos;s range. 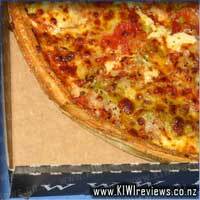 I suspect that is because the ingredients would have been dearer too. After all, you have cherry juice and freeze dried strawberries and cocoa butter. I think given these ingredients, and the flavour they produce the price is correct. While that might not suit all consumers, there is a market for it. This would definitely be a lovely treat for myself. It&apos;s really neat that the product is gluten free too. 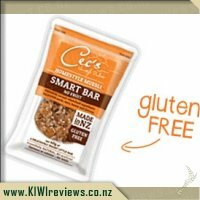 I have a number of friends and friends with children who have celiac&apos;s. I know it can be hard to find products that aren&apos;t just free of gluten, but actually taste good too. This cereal ticks both of those boxes, which is awesome. I was first introduced to muesli when I was at school. 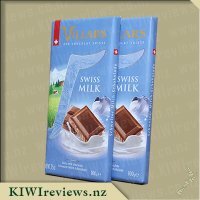 There was a new girl in my class whose family had just come to New Zealand from Switzerland, and because I was studying German she and I quickly became good friends. I could practise my German on her and she could practise her English on me! I often visited her at her home, and two of the foods her family ate habitually were yoghurt and muesli - both home-made as neither was common in this part of the world at that time. 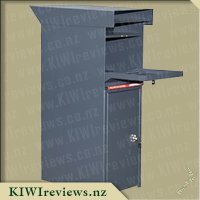 This meant I became quite fussy about quality at a young age, and when these products arrived on the New Zealand market, I was wary about second-quality imitations. 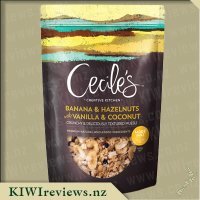 Over the years I have tried many brands and combinations, and Cecile&apos;s are the first brand I have met that go anywhere near the taste and texture of the home-made variety. The secret is, I think, in the proportion of soft rolled oats to fruit. The essential ingredients, I was assured by my friends, were apple (grated or pureed) and oats in the proportion of five part oats to one part apple. At least one other fruit should then be added to provide sweetness and extra flavour. And after that you could put in any fruit or nuts you wished. I don&apos;t know what the proportion of apple to oats might be as it is not listed separately on the pack, but I would guess from the taste combination that the 5:1 ratio is just about right. You can certainly taste the apple - the other dominant fruit flavour is the strawberry. Add to that the crunchiness of the cashews and sesame seeds and there is a satisfying interaction of soft cereal and the firmness of nuts. I found that the product was quite sweet enough without the addition of any sugar or other sweeteners. I served it with plain soy milk for breakfast, the first time on its own and the second time with half a kiwifruit added. Three of us had it for breakfast on two consecutive days (the other two had ordinary milk) and voted it a success whether or not it was served with the added fruit. Our strawberries are starting to ripen this week so I will try it next with a couple of fresh ones to supplement the dried strawberries already included. Having tried it twice for breakfast, I took some to work yesterday for lunch as a scroggin mix. I added a kiddy pack of raisins as I happened to have it in my bag, and half a dozen small pieces of crystallised pineapple from the cupboard. The muesli blended in well with the other flavours and the small container of dried food lasted me through the afternoon so it was both satisfying and filling. 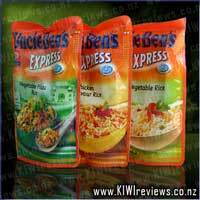 I can see the benefit of buying a packet to take with me when I am away from home - home-made versions are fine when you are at home, but a ready-made mix is much more convenient to take on the road. The packaging is designed to withstand some rough treatment; it is made of heavy duty plastic and the ziplock closing mechanism is so good that I have difficulty opening it again! It is quite expensive, but it goes a long way. So far we have had six breakfasts and one lunch and the packet is still half full. Coming into summer I have been on the eye out for a breakfast alternative for porridge and toast for my family. 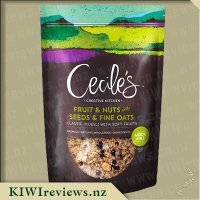 After having tried a different muesli in the past from Cecile&apos;s Creative Kitchen I was excited to see that they had released some new additions to their range of amazing products. The product which really caught my attention was the Strawberries & Cashews with Seeds & Fine Oats, I absolutely love both strawberries and cashews so I knew I couldn&apos;t really go wrong with this! Miss 3 is also a huge strawberry fan and the fact that the oats used are fine compared to many oat containing mueslis meant I might even manage to get her eating this ... all fingers crossed. I love the packaging in which the muesli comes from, it is made from a strong plastic and has been designed to stand upright easily, which makes for easy storage. The package is resealable and this is a really easy to open and close seal. The bag contains a clear, see through viewing window so that you can clearly see the product you are buying, allowing you to know exactly what the product is like, I love this factor especially due to the price as it shows you that you really are paying for a great quality product, you can see that there is a great amount of fruits, nuts, muesli and coconut so you wont be left disappointed! The package says that there are 16 serves per bag and I feel that this is a realistic amount looking at the bag you may not believe this, however the product is filling and you only need a very small amount to leave you feeling satisfied. I have tried this Bircher Muesli several times now ad every which way it just seems to be great! Not only have I tried it as a dried snack mixed with some extra nuts and dried fruits, but also served with milk and yoghurt. I have used as a dessert topping to accompany a layered dish of sponge cake, custard and strawberries, this was sprinkled over the top and I love the great crunch and texture in which is provided to the dish. Every way that this muesli is served seems to be a winner, I am yet to find a way in which I haven&apos;t enjoyed it! 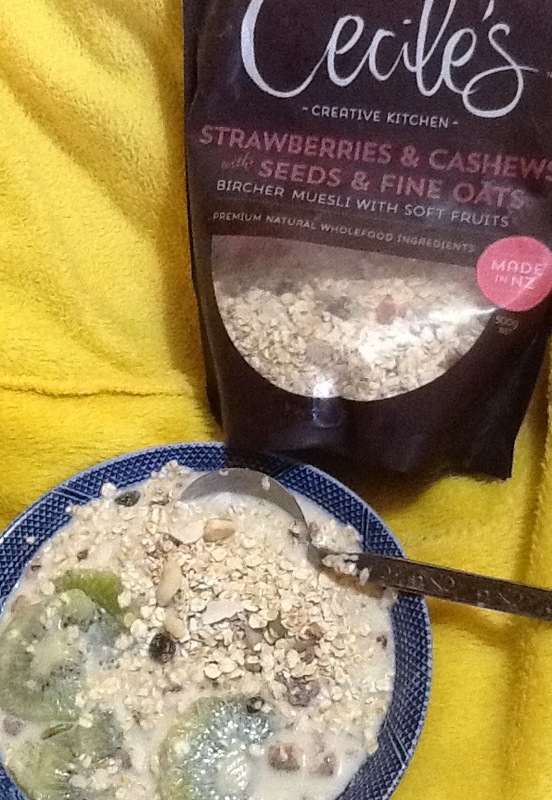 I love the fact that this is such a high quality and gourmet like muesli as it just makes it so versatile and due to the quality it tends to not go soggy, but rather holds it&apos;s shape, texture and flavour, a huge plus as I majorly dislike soggy food! I can happily report that this has been a winner in my house, even with my fussy partner and 3 year old, mind you she does tend to love the freeze dried strawberries the most and goes a hunt for them before eating the rest! My partner even had me amazed as I caught him adding this to his yoghurt the other day! 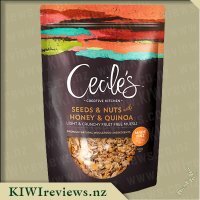 It is great to see such another great New Zealand company out there making quality products, if you are looking for a healthy breakfast item this is worth your investment made with wholefood and all natural ingredients you can&apos;t go wrong! 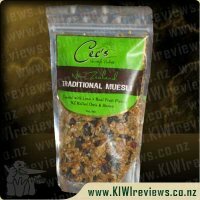 I was quite eager to try out this muesli mainly because I was sick of having the same old cereals all the time, and I found this to be just what I was looking for. The first time I tried this stuff was not so pleasant. This was simply due to the fact that I hadn&apos;t eaten muesli for quite some time, so it took me a bit to get used to the taste again. Afterwards, it was actually rather nice. The strawberries were the best part of the blend. They were freeze-dried, by the looks of things, so all of the flavour was preserved, and this improved the taste of the muesli overall. The other ingredients were also quite nice, but some were not. I&apos;m not sure which seeds they were, I think Pumpkin, but some of the seeds added a bit of a bad end on the flavour. The taste of those seeds was a bit woody and bitter, and while this adds contrast to the sweetness of the fruit, it just did not work well with me. I have found that while the muesli is not too filling, it has provided me with a good amount of energy, and thanks to the fact that most of the ingredients were carbohydrate-rich, this was slow-burning energy. Due to thins, I would highly recommend this product to those who are either dieting, or are quite into doing any high-energy requiring activities such as sports, exercise, etc; I feel like this mix is a nice, healthy alternative to quite a few cereals out there, so it is good for things like that. Overall, I think that the nutty and fruity elements of this muesli went well together and created a pretty good flavour overall, except for the pumpkin seeds, that is. I would say it has an okay price-to-value relation, although I must note that $15.46 does seem a bit high, even if the ingredients seem to be good quality. I will mark the price as a 9/10 because of this, but as far as prices go these days, it could be much worse. So, I would still recommend this product, and I hope you all enjoy it at least as much as I did! 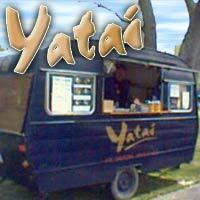 Yatai Food Caravan has become an institution in Palmerston North. 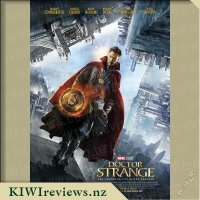 Located in a lovely scenic part of The Square, in the heart of the CBD, you really can't pass through that corner of the Square and not see it. 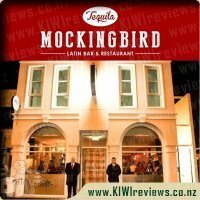 Serving a somewhat European'ised version of Japanese cuisine plus some authentic Japanese fare, and all at very reasonable prices, it is a treat for all. Well worth investigation, why not pop down and say G'day to Atsushi-san and his staff, and experience the taste sensations that make Yatai so famous.